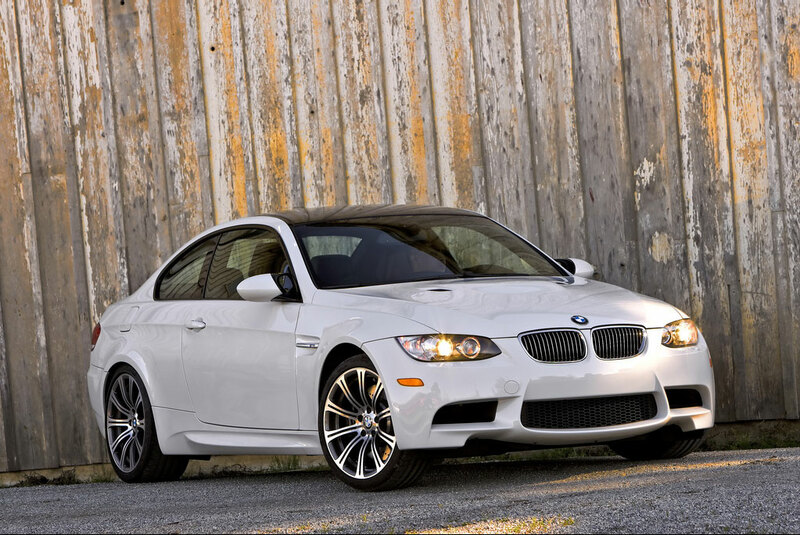 Just a few minutes ago, we have posted some new official BMW 135i coupe photos. The same reader, that has sent those to us, has included some brand new out of the press photos, illustrating the upcoming BMW M3, in both its forms: coupe and sedan. Not a big surprise here though, other than the fact that these pictures have never been seen, the exterior colors are the same as in the previous releases: Alpine White for the M3 coupe and Silverstone for the sedan version.